A beautifully proportioned detached double fronted house in one of Hampstead’s most sought after areas. This substantial home is immaculately presented and is set behind a carriage driveway and electronic gates leading to a delightful south-facing lawned garden. 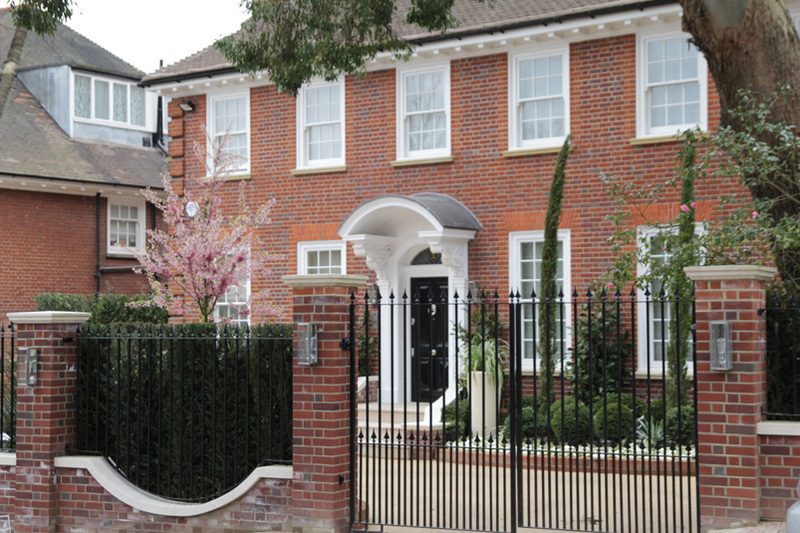 The house is situated in a popular residential area, within a short walk of Hampstead Village and Hampstead Heath with the further amenities of the West End and City easily accessible.